Previously: Rested but wary of what was to come, Gina, Zack, and their friend B’frona turned to face the future. This is the final episode ofThe Wishing Map. 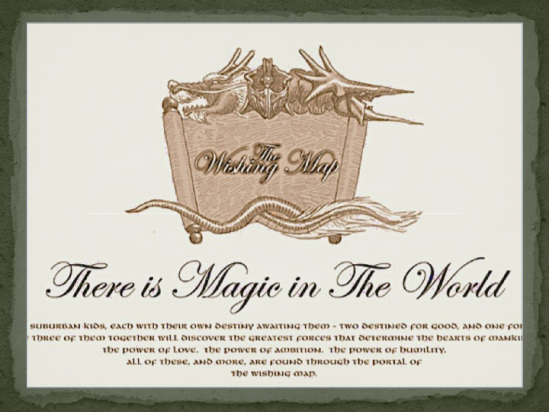 This entry was posted in Books, Quips and Quotes, Story Power, The Wishing Map and tagged adventure, challenge, conclusion, danger, epic, fantasy. Bookmark the permalink.